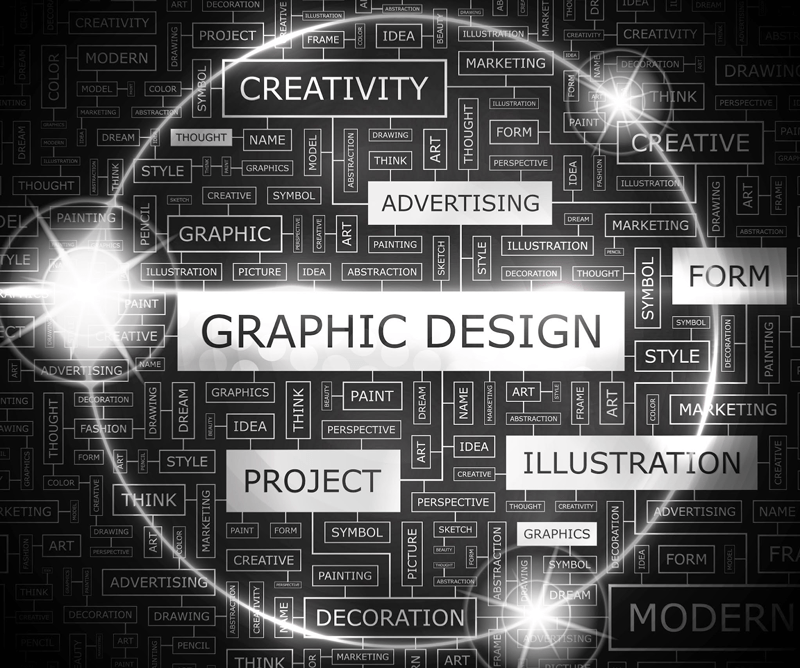 Graphic design, also known as communication design, is defined as the “art and practice of planning and projecting ideas and experiences with visual and textual content”. For your business, few things are more valuable. Luminari Studio offers graphic design services including PDF resumes and informational sheets, logos and branding, infographics, business cards, printable marketing materials, custom social media graphics – and more. We’ve worked extensively with clients in developing their own signature style and branding, translating that to a universal presence both online and off. When you only have a few moments to make a first impression, strong and focused design will keep people wanting more. Connect with us today if you would like to talk about your brand, custom design elements for marketing your business, or other ways we can help visually enhance the work that you do.